There was some very late night, last minute sewing last week so this could go into my exhibition. I'd put it off because I had no idea how to quilt it. In the end I went for a simple grid and I think it was a good choice. I found the perfect backing in my stash (some Monaluna octopi) and I used the dark grey that I used for the little squares in the centre of each block for the the binding. I really love this block and I am so glad I bought these templates. There are so many different ways to choose fabrics and make secondary patterns. I'm sure I'll be making another one in the future. 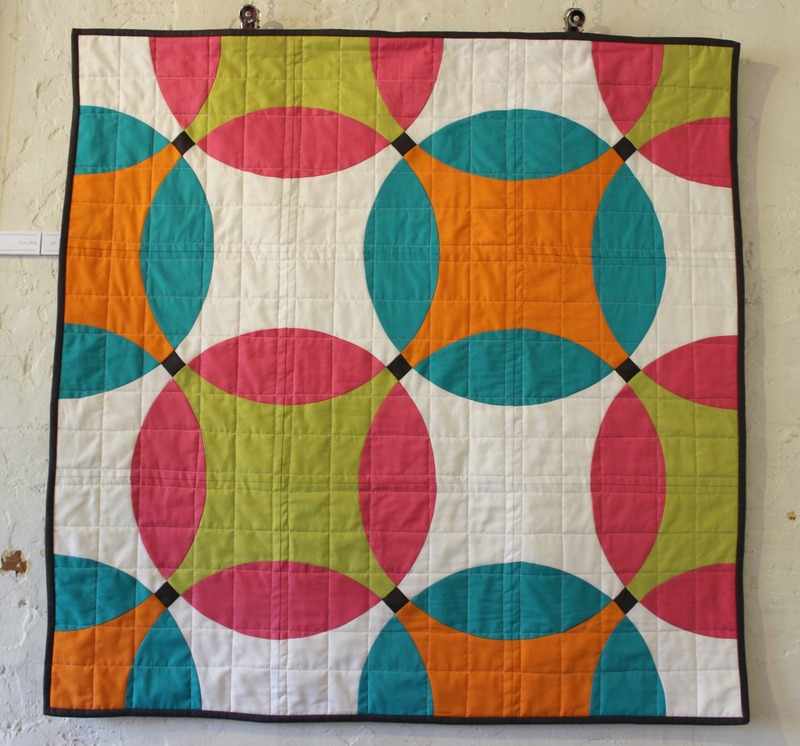 Beautiful fabrics you used for this quilt. I really like the octopi fabric. Carving - a few more stamps.